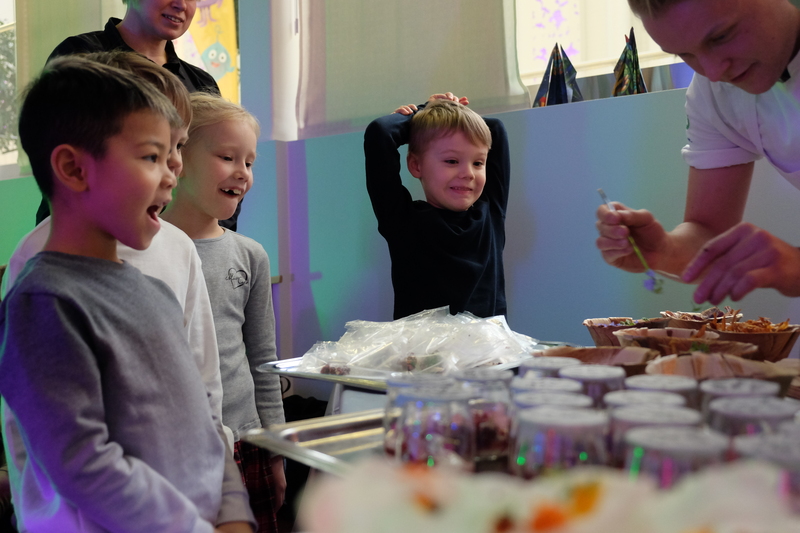 Fun academy launched the Future Astronauts Program, showcasing it for the first time parallel to SLUSH17. 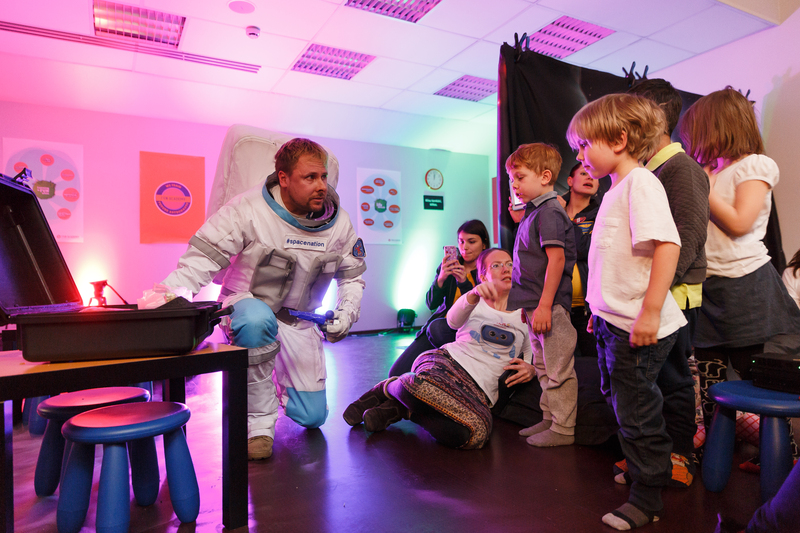 At the pop-up kindergarten 40 preschoolers and their teachers took a space themed Fun Learning journey. They spent time exploring, creating, learning and sharing together over 2 days. The activities included paper plane races, testing astronaut gloves, space themed lunch and a virtual Future Astronauts collaboration! 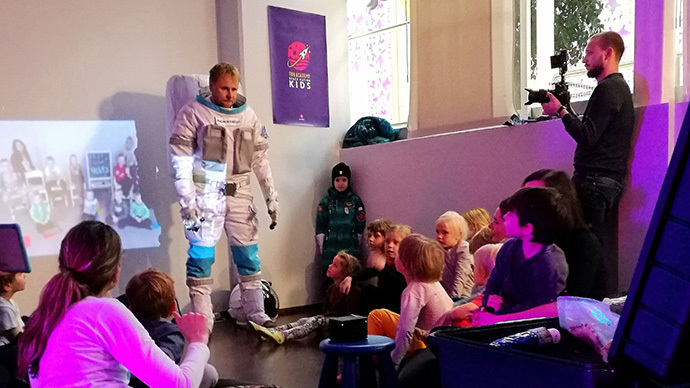 At the end of each day a real Astronaut visited the pop-up kindergarten. He brought along gifts all the way from the International Space Station (ISS). Future Astronauts Program empowers teachers around the world to enable every child to reach their full potential. The program is an adapted version of the real NASA astronaut training. It’s rooted in the holistic ‘Fun Learning’ approach to education. Furthermore, the Future Astronauts Program combines the best of Finnish education with best practices around the world. “We want to empower teachers around the world, because great teachers matter. Great teachers are lifelong learners and will enable children to overcome challenges. This will support them to strive towards a bright future and fulfill their dreams” says Sanna Lukander, Fun Academy CEO. This 12-week free training program empowers teachers through comprehensive guidance and support. It enables them to promote scientific thinking, physical activity, healthy nutrition and the meaningful use of technology among children. In short the Future Astronauts Program facilitates exploration of life skills in action. 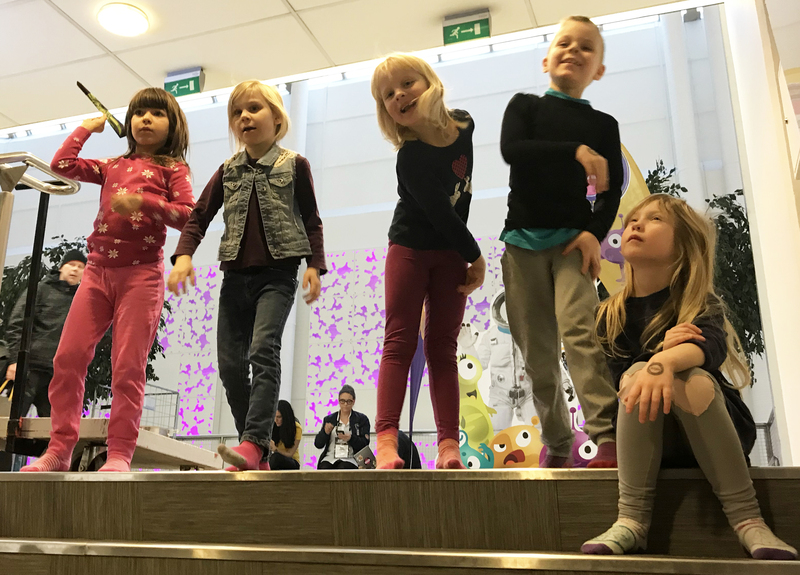 “Fun Academy will make learning fun for kids everywhere on the planet, and beyond” says Peter Vesterbacka, Co-founder of Fun Academy. At Fun Academy we believe Fun Learning should be available for every child on the planet. Therefore, we made the Future Astronauts Program available for all. You can now get full access for FREE to all 12 weeks of the program over at Fun Learning. Now you can support your little ones to start their space themed Fun Learning adventure today. Get full access to the Future Astronauts Program for FREE and discover more Fun Learning ideas.